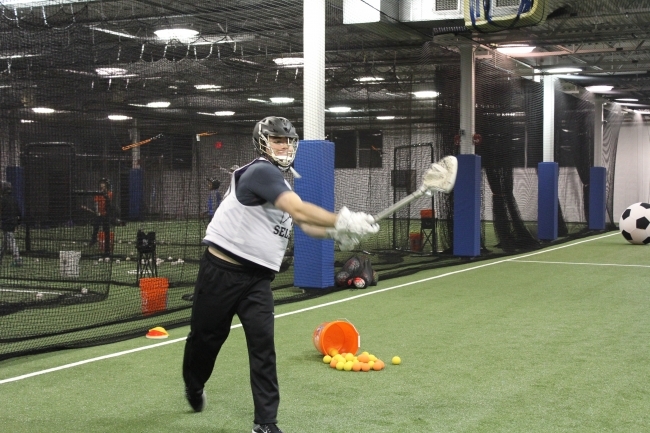 A-Game Sports is an indoor facility for instructional and recreational youth sports located in New Rochelle, NY. *Additional hours available by request. *Summer hours can change day-to-day, so please call in advance.